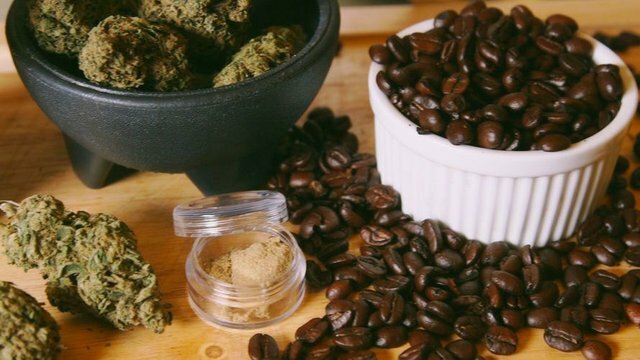 How to prepare marijuana coffee is a question asked by many people! ½ grams of the indica or sativa or a combination of the two. 1 coffee cup of the preferred kind. First you need to take ½ grams of grass and chop it as fine as you can. Take a small pot and put 3 cups of water in it. Put the fire at the highest setting and boil water. Add 2 tablespoons of butter. Add ½ grams of broken grass. After at least 30 minutes, squeeze the water with a mosquito enough to store all the liquid. Now that THC is extracted from marijuana and kissed butter. The water will be extremely hot, so take care of it and allow it to cool for 5 minutes. Add the chosen coffee envelope and put it in hot water. Note, Like all things consumed orally, it takes about 45-60 minutes for it to have the full effect. hopes of considerable returns down the road. If You are New in Trading --> Read Trading Education Center / Volume I. What You Know About --> Fibonacci Retracement in Trending Market. If You Like To Read About Syrian War --> Click Here! Wow. A CannaCafe' accd. to this recipe would thrown me down on the couch hard. But that's me. I used to really enjoy it. If I ever find a strain that benefits me again, it will be good on occasion. I'm glad that this option has finally gained acceptance. The changes we see on the topic of cannabis should empower those who think that their voice and efforts won't make enough of a difference. When the government has a beef with something that threatens their income sources, they won't bat an eye to deceive the public while throwing those who may suffer significantly by their propaganda under the bus. For me personally, Kratom has been a gift of wellness in ways I thought nothing could without a difficult trade off of some kind so it's the latest framed alternative that US Pharma / FDA network has been trying to prevent us from having access to. I was very surprised at their recent actions but once you have trust of the general public I guess you can say or do anything unchecked (almost). I expect a range of dietary supplements / treatment alternatives will be on the docket soon enough. It doesn't end. But it's all good practice for interested groups to organize and hold their ground. We can apply this to many threats of injustice if we decide that it is worth effort and persistence. Hey, thank you for sharing that. I tried CW flower from a local store. Wasn't my thing but I would like to try the purified oil sometime. I think it will be very different . Good to know your options. I liked Western's Penny Wiser better than most- shares lineage with Harlequin I think. Yea Im just getting into CBD now. Pennywise from TGA seeds I have grown, but the pheno that survived was really strong and it didn't seem to have the mellow CBD affect. Check out AviDekel it is a famous CBD plant from Isreal which has people raving. Looks good! Why didnt't coffee ever get called the devil's bean? 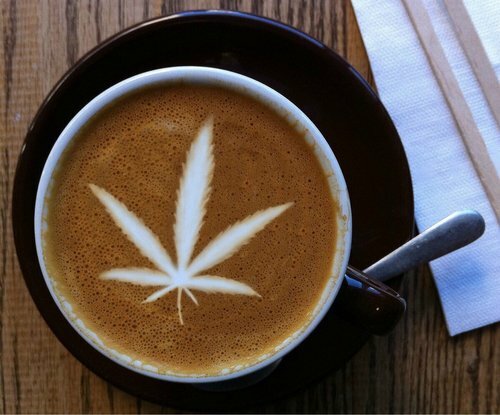 A lot of people love the cannacoffee combo..a little yin yang I guess. Awesome post! 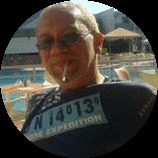 I have shred this post on Marijane's Diary the steem powered facebook page. Dont forget to like and share Cheerz! Thanks for sharing on FB.. I love coffee so... this sounds interesting. lol.